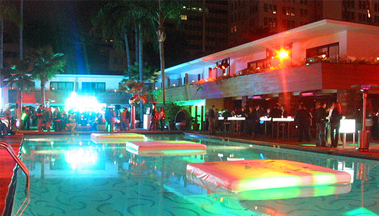 Tropicana is a cool and casual poolside lounge of Roosevelt Hotel. 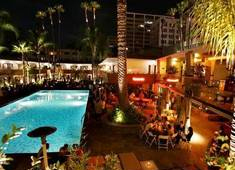 The patio bar is a mid-century modern urban oasis surrounded by palm trees and private bungalows. Fantastic outdoor setting often rented out for private parties. The plush couches near the fire pits make it perfect to snuggle up and sip drinks under the stars. 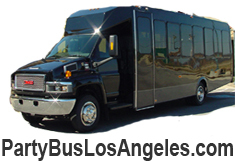 Or, you can always hang alongside the pool and socialize with the Hollywood crowd.